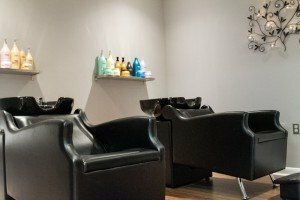 Not just your ordinary salon, but your very own personal stylist! 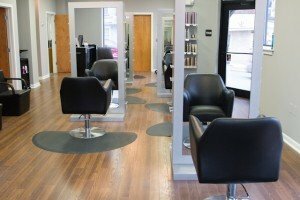 Can't wait to check out our salon? View some of our latest photos! Apply to be a part of our Dream Team Today! We are hiring. 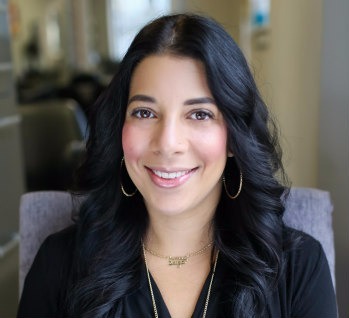 Velvet Luxe Salon, LLC maintains a creative workplace by hiring talented people who share our commitment to providing the most pleasurable up-beat hair salon experience, starting from the salon ambiance to the customer service. 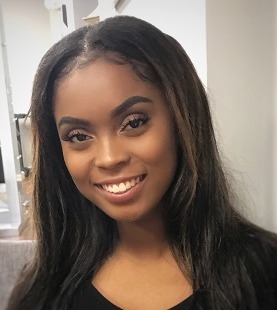 We will provide high quality hair services during each and every visit at Velvet Luxe Salon, LLC with confident, consistent, highly educated hair technicians. 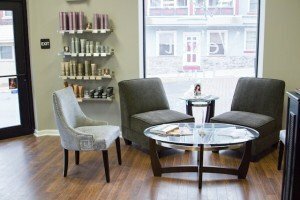 This salon is committed to only using the most luxurious and gentle hair care and color products on the market. 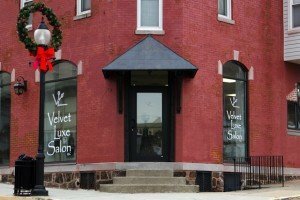 Velvet Luxe Salon, LLC strives to create excellent, innovative hair styles for all men and women, because Velvet Luxe Salon, LLC is not just your ordinary salon, but your very own personal hair stylist. My whole passion for hair started when I was eight yrs old. My cousin and I created a whole blueprint for a hair salon called Las Primas Salon. We even put a hot tub in the middle of our salon because we thought it would be so cool to be able to wear our bathing suits and relax in a hot tub while waiting to get your hair done. I'd say we were pretty innovative for eight years old. Needless to say this day spent with my cousin sparked my passion and started my dream! As time went on I forgot about this dream I had when I was eight years old. I was an average kid with average grades. I was on the college track for what else, to be a business teacher, it was safe! Nonetheless, I always felt the calling to do something greater. I started as a Shampoo Assistant at Jolie Salon and Day Spa while in college this is where I realized I have to follow my dream I have to be a hairdresser! Ten days after graduating with my BS in Business Education I went on to Jean Madeline Aveda Institute in Philadelphia to become a Stylist! Two weeks after Graduating from there I went to apprentice for Eufora Educator Jay Fata. It was intense training and he is truly the man who gave me the confidence when it came to doing hair. I kept hard at work mastering my craft, my passion was set on fire! Now my dreams as a kid have turned to a reality as I opened my first salon Velvet Luxe Salon, LLC. I love what I do, I get to make you feel good about you! And there is nothing else that I can think of that could be better than that! I hope to see you in my chair soon!! Happy Hair Styling! My passion for hair started as a child when I would cut the hair of my barbies! I was never creative with my own hair until about middle school when I began to experiment with color and fell in love with it! When I was a junior in high school I began to work at a salon assisting and learning tips and tricks from the stylist. That is when I knew I had to follow my dream and become a hair stylist. After high school I started cosmetology school at Pulse, a Paul Mitchell school and continued assisting until I graduated and received my cosmetology license. 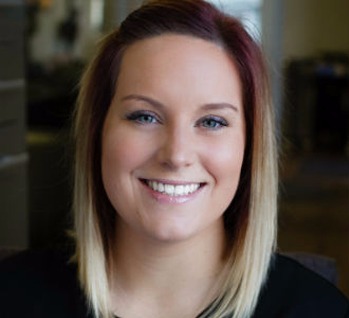 Upon graduating I work at various salons in the area until I found my home at Velvet Luxe Salon, LLC. Through the years I have continued taking classes and learning the new trends in the industry. 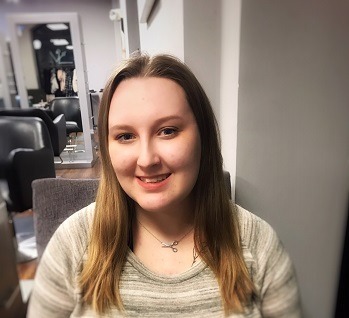 I have certifications in Coppola keratin treatments, Hot Head hair extensions and Cinderella hair extensions and have also taken classes for color, bayalage & updos. I've also taken product knowledge classes with Eufora, Pureology, Unite. I have also completed and received my diploma from the Sally Rodgerson Education comprehensive cutting program and completed Unite Academy Contemporary cutting! Follow me on Instagram @casey_velvetluxestylist and I cant wait to see you in my chair soon! Growing up in a hair salon and barbershop highly influenced my passion for hair. I am currently a senior and level 3 cosmetology student at Western Montgomery Career and Technology School. I was exposed to different techniques of hair braiding and decided to try it. I fell in love with braiding and now it is my favorite thing to do! My passions also include hair additions and makeup. I will be receiving my Cosmetology License in the beginning of May, finally allowing me to work on the salon floor. Almost all the hair styles you see me wearing are created by me and I cannot wait to share them with you! Includes Color Elixer, Toning & Complimentary Paraffin Hand-wax. Blow Dry & Haircuts Not Included. Please give 24Hrs notice when cancelling an appointment so we can fill the appointment. Failure to cancel within 24Hrs will result in a non refundable deposit of 50% of service to be able to prebook appointments for future services. We guarantee our work 100%. If you are unhappy in any way please schedule a complimentary followup appointment within one week of original service. We also guarantee you will love our products. However, should you purchase the wrong product for you we refund you 100% with your original receipt. Should you have lost your receipt that is okay! We can give you 100% of the cost in Velvet Luxe Credit to use towards a New product or any service.